Teamsters Local 700 proudly represents more than 10,000 public service employees in Illinois. We continue to fight for the rights, benefits and advantages that hardworking men and women deserve. 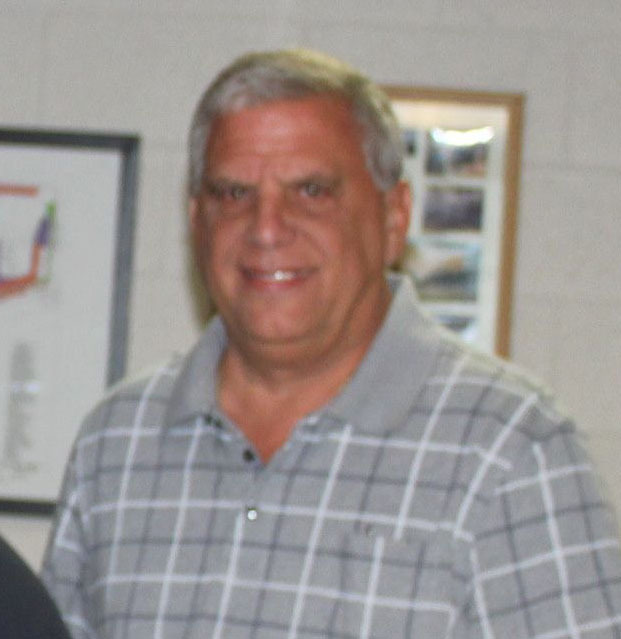 After Becky Strzechowski retired from the Teamsters in early 2019, the Teamsters Local 700 Executive Board appointed former Secretary-Treasurer Michael G. Melone to fill the position of President and Vincent F. Tenuto, Jr. to fill the role of Secretary-Treasurer. Mike has been an active and proud Teamster member since 1981, when he started working as a highway maintainer for the Illinois Department of Transportation. As a member of Local 726, he became a shop steward nearly 30 years ago and later volunteered as an organizer for Teamsters Joint Council 25. Mike has worked with many elected officials in Springfield to advocate for workers’ rights and to lobby for bills that positively impacted Teamster members. 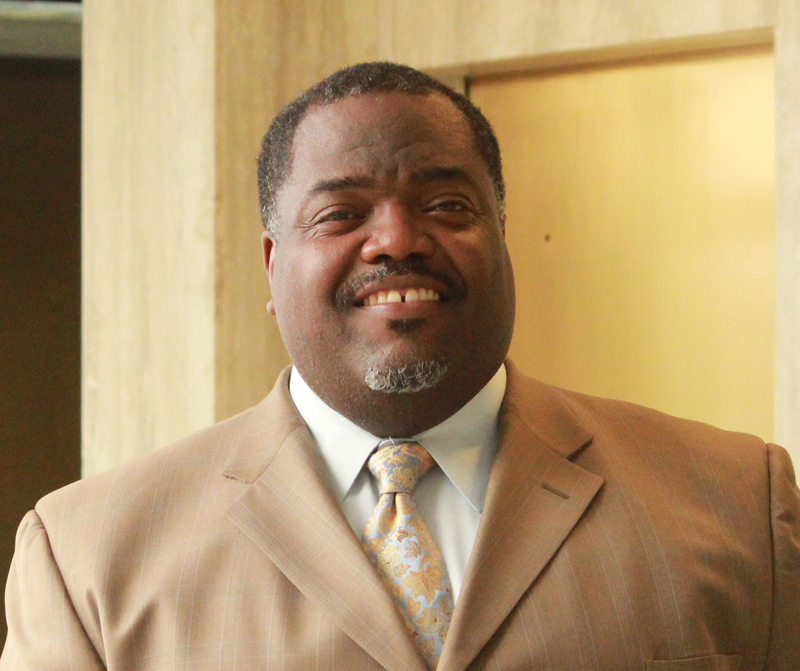 Mark Robinson has served as Chief Union Steward for the Cook County Department of Corrections, Local 700’s largest unit with more than 3,000 members, since 2004. His job history includes service in law enforcement, security and in the United States Army Infantry Division. As Chief Steward, Mark works closely with members through the grievance procedure, hearings, investigations and arbitrations. He has also helped the union secure tentative agreements to better the working conditions for county employees. Recognized for his success in organizing the Cook County Department of Corrections, Mark assisted with organizing the Florida Department of Corrections in 2011 at the request of the International Brotherhood of Teamsters. Mark was elected as Vice President in December 2014 to serve a 5-year term. Ramon Williams has been a longtime Teamster member, organizer and business agent. Having worked as a rank and file member for two decades, Ramon began working for the Teamsters as an organizer for Teamsters Joint Council 25 in 2006. He has worked with dozens of local and national Teamsters organizing campaigns including United Airlines and First Student School Bus Company. Ramon, who still holds his commercial driver’s license, worked as a driver for nearly 20 years and is a former member of Teamsters Local 705 and Local 731. He also served as a Business Agent for Local 726 before starting as a Business Agent for Local 700 in 2010. A second-generation Teamster, Ramon’s father worked as a motor truck driver in the City of Chicago’s Department of Streets and Sanitation. Ramon was elected as Recording Secretary in December 2014 to serve a 5-year term. 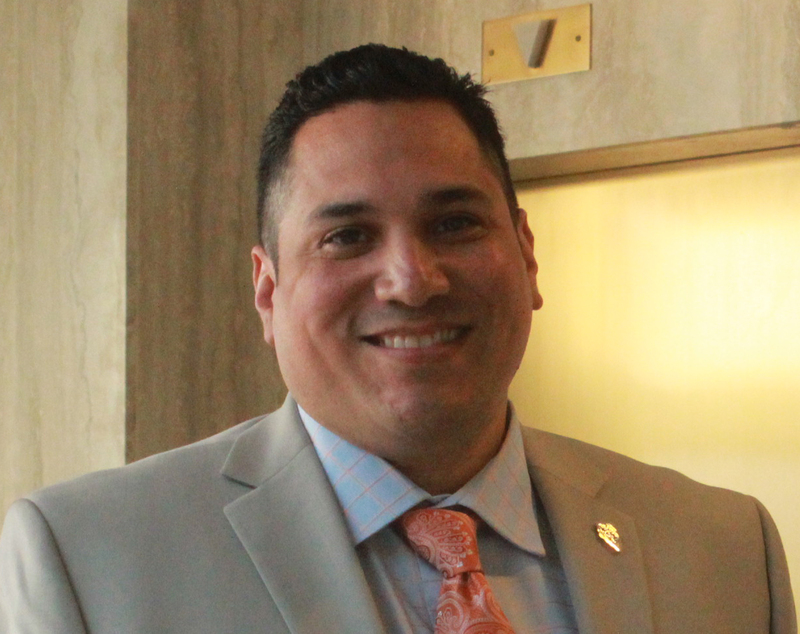 Gregory Ortiz is a rank-and-file member of the City of Chicago Department of Water Management and has been a Teamster member since 1998. Greg has served the union as steward, elected delegate and business agent. Greg’s work experience with the City of Chicago spans across four departments including the Department of Aviation, Transportation, Streets and Sanitation and Water Management. In addition to his service to the city and to the union, Greg is a veteran of the United States Army. He served in two deployments overseas in the Global War on Terrorism as a U.S. Army Infantryman. He retired from the position of First Sergeant in 2011, having earned the Combat Infantryman Badge, the Bronze Star and the Army Accommodation Medal for Valor in battle. Greg also serves as the Political Director for Local 700 and oversees the Political Action Committee. 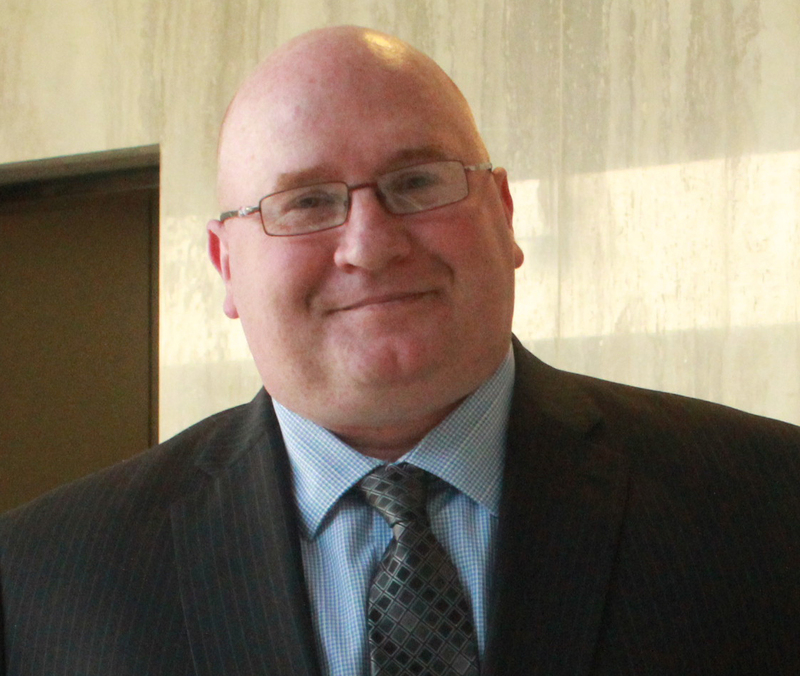 Greg was elected as Trustee for the Teamsters Local 700 Executive Board in December 2014 to serve a 5-year term. 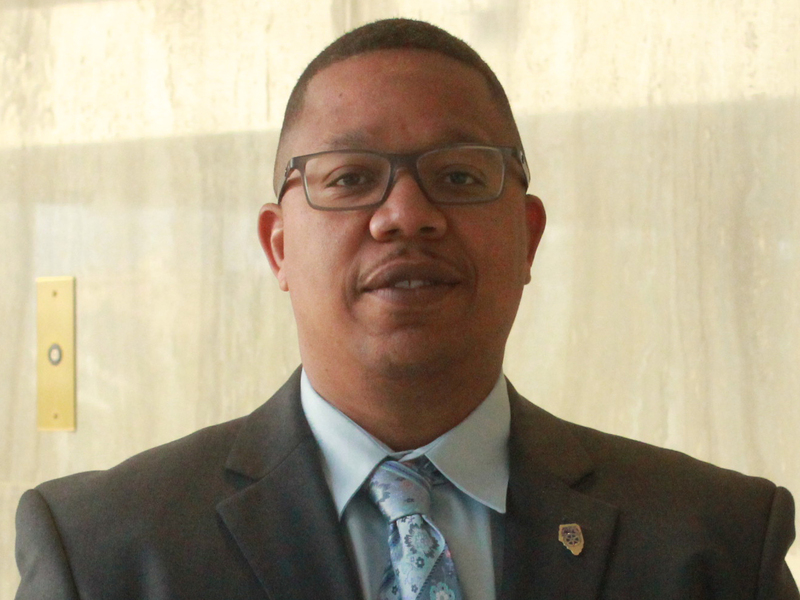 Anthony McGee has served Teamsters Local 700 as a business agent since 2010. Before joining the Teamsters full-time, Anthony was a rank-and-file member with the Cook County Department of Corrections. While serving as a union steward, Anthony’s natural leadership style and ability to communicate members’ interests at the bargaining table was recognized, and he transitioned into the role of business agent for Local 700. As a business agent, Anthony has experience representing members throughout Local 700’s public employee membership from law enforcement, fire fighters, public works, county and municipal clerks and more. In addition to serving members as a union representative, Anthony has extensive experience in negotiating successful contracts for members from start to finish. 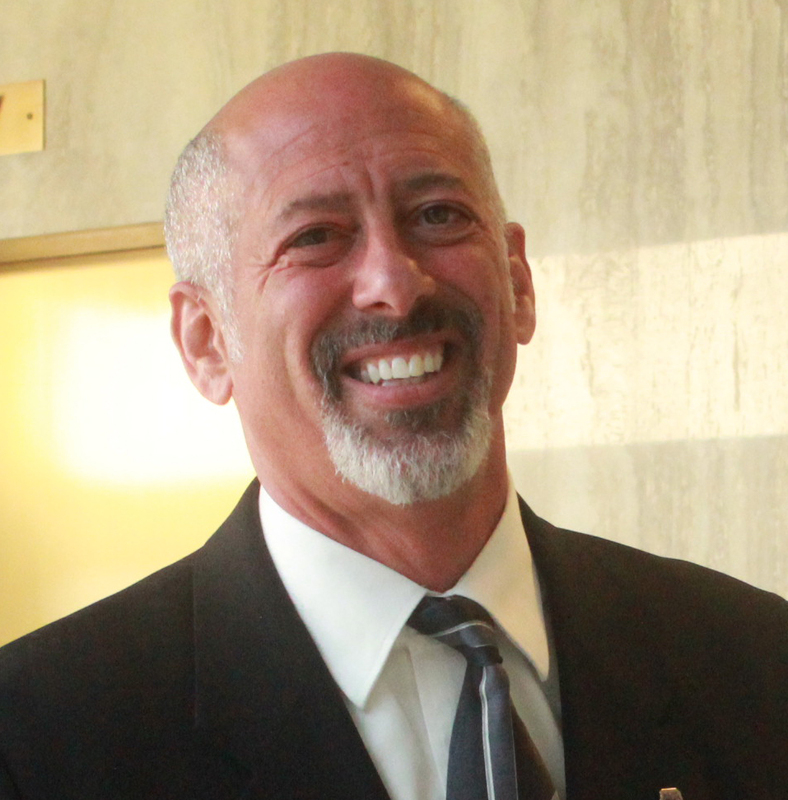 Anthony was elected as Trustee for the Teamsters Local 700 Executive Board in December 2014 to serve a 5-year term. 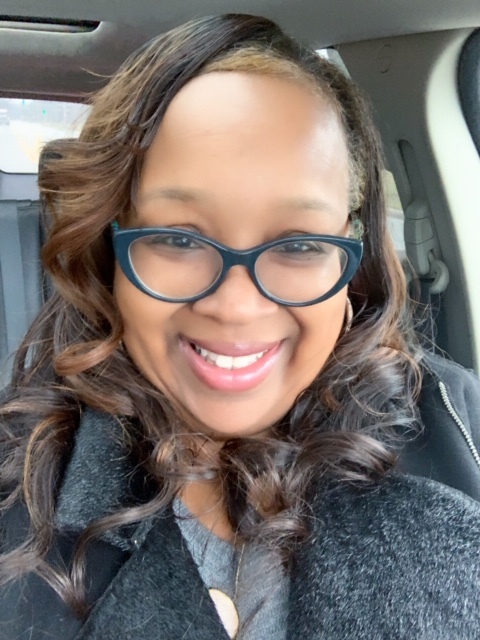 A 30-year Teamster, Rosalind joined the Local 700 staff in 2016 as a business agent, representing members at the Cook County Clerks, Cook County Juvenile Temporary Detention Center, University Park Police Dept., Burr Ridge Police Dept., and Clerks in Calumet City, Homewood and Lansing. Before joining the staff, Rosalind worked as a Cook County Court Services Deputy for 29 years and was the Local 700 Chief Steward for the bargaining unit in 2014. She is a New Orleans native but was raised in the Chicago area and attended the University of Southern California. Rosalind was appointed Trustee of the Teamsters Local 700 Executive Board and was sworn into the role during the Feb. 13, 2018 General Membership Meeting.